In this worksheet students are presented with a series of pictures and they have to match the adult with its young. Everything starts as a baby and then it grows into an adult over a period of time. Sometimes the young looks like the adult it's going to grow into, sometimes it doesn't look like it at all. 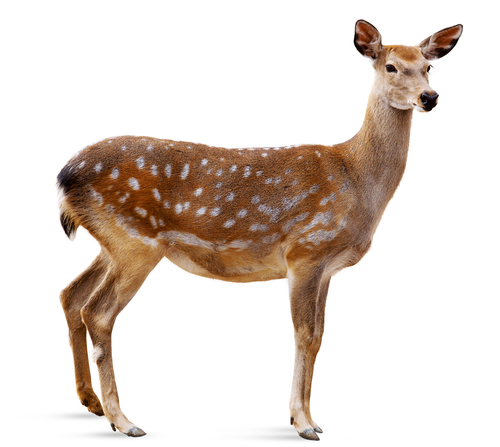 In this worksheet you'll have the chance to match up the adult animal with the young ones it produces. Which one produces a baby that looks like this? 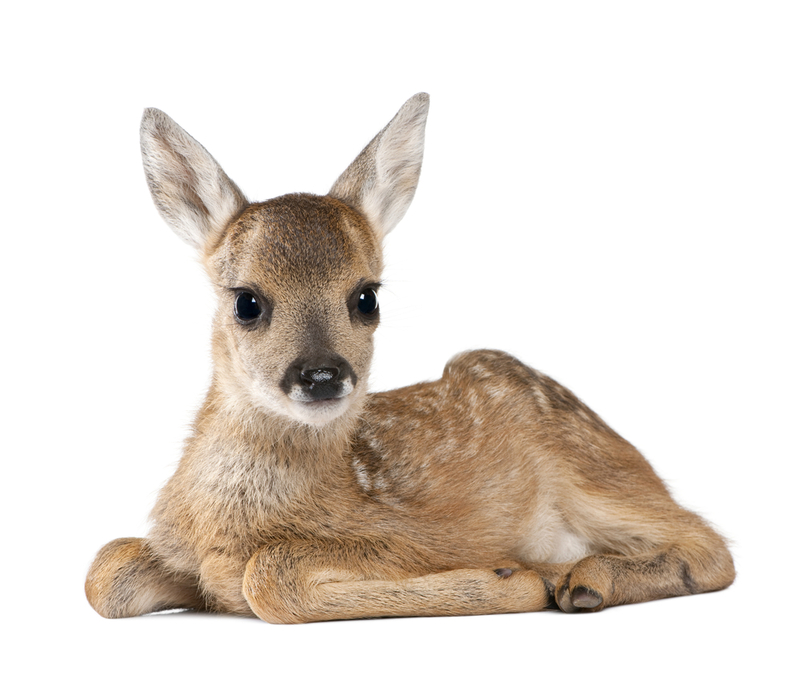 The baby is called a FAWN and it will grow up into a deer. 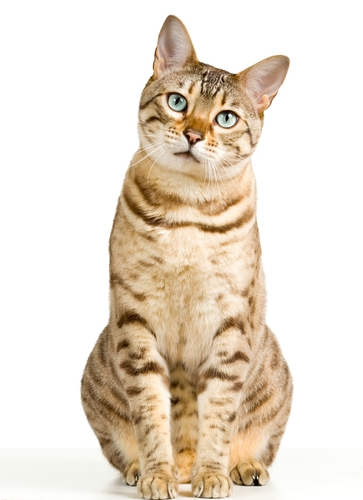 Look at its big ears and long legs and the colour of its fur. It often sits quietly, its brown fur matching the plants around it so that it cannot be seen easily by animals that might want to eat it. This one's easy! 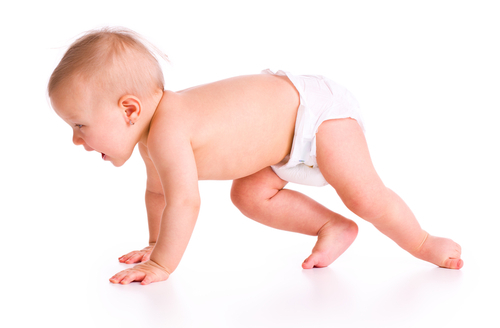 Here's a BABY and it will grow up into a man or woman - an adult human. It's head, body, arms and legs are smaller versions of what an adult's looks like. 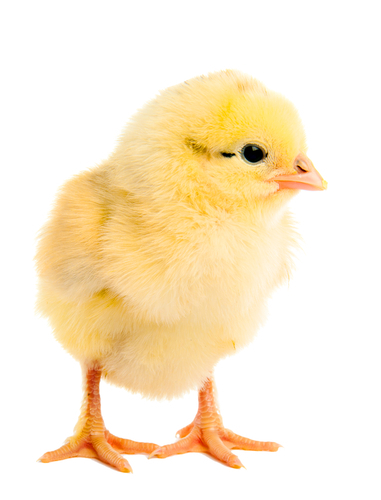 This baby animal is a CHICK. 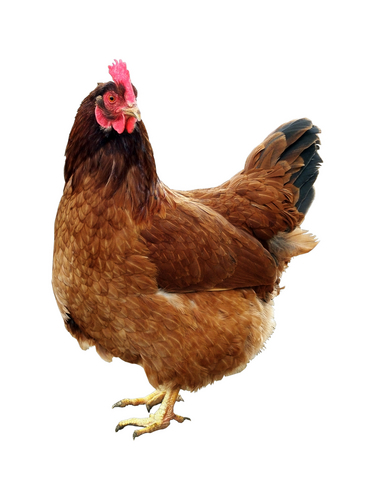 It hatched out of an egg and it will grow up into a Hen (or Chicken). Look at the shape of its body - it's a bird. 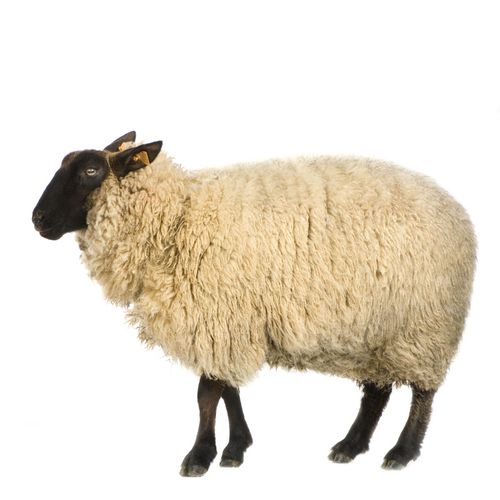 This baby animal is a LAMB and it will grow up into a sheep. 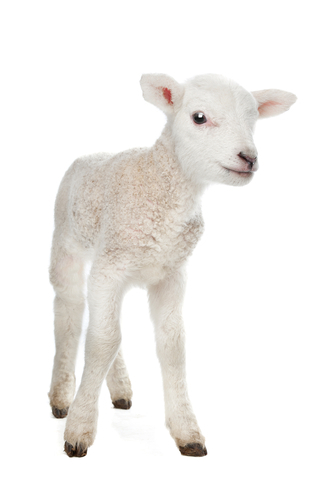 Lambs are usually born in the spring and they are a sign that the weather is getting warmer. Look at their white woolly fur, very similar to a sheep's. 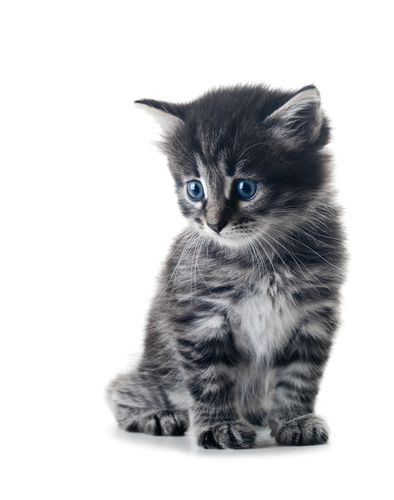 This baby animal is a KITTEN and it is the young of a cat. Look at those big eyes and big ears. It will use those to hunt when it is older. 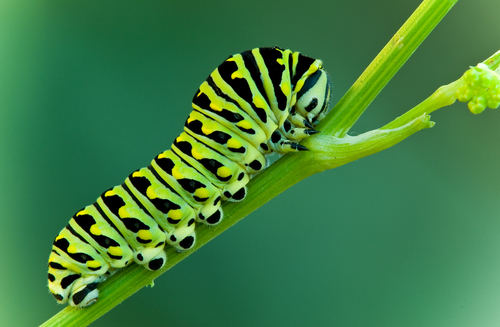 This baby animal is a CATERPILLAR and, amazingly, it will grow into a butterfly! Baby insects are often very different to the adults. 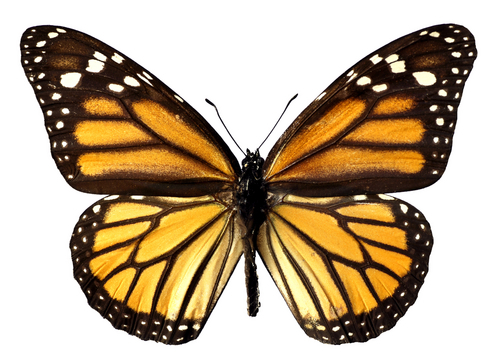 Caterpillars eat and eat, then they turn into a pupa and the butterfly hatches out from that. Weird! 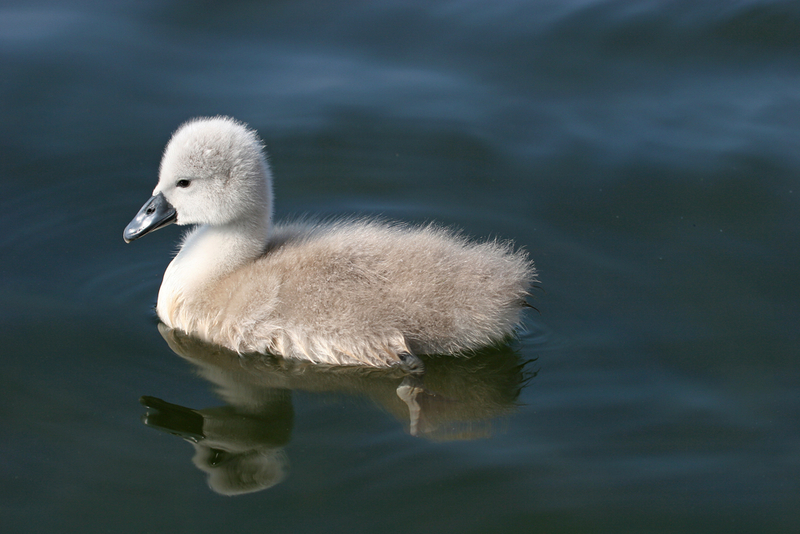 This baby animal is called a CYGNET and is the young of a swan. 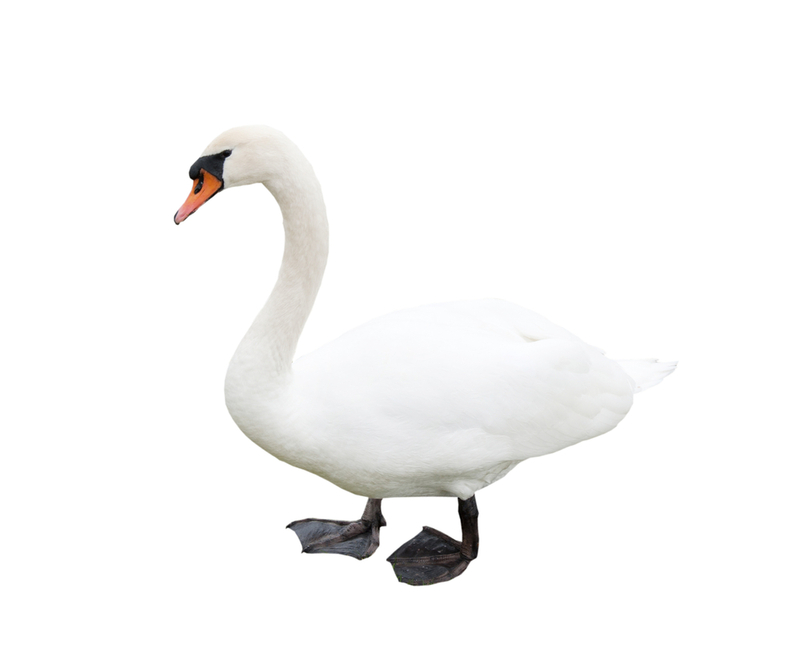 Swans are big white birds that live near water and their young live near water too although they are grey in colour. When they are older they will lose their grey feathers (called 'down') and grow white ones. This baby animal is called a TADPOLE and, believe it or not, when it grows up it will become a frog! 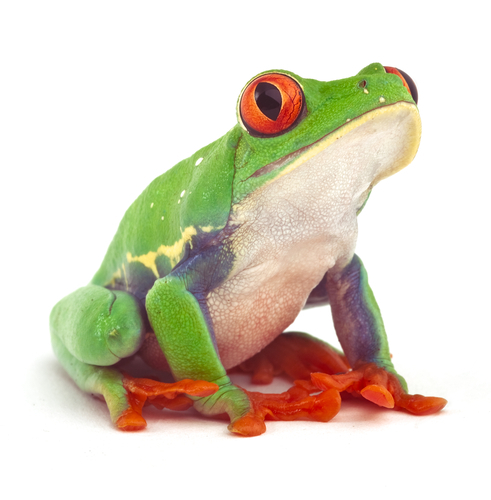 Frogs and toads produce young that live in water for a few months and slowly turn from a tadpole into a miniature version of the adult. Then they leave the water and it usually takes them about 4 years to become a fully grown adult.